Current selected tag: 'graphic design'. Clear. Web designing can be a complicated process, even for seasoned veterans. There are several things you need to keep in mind, and several bases that have to be touched before the design is called final. If you're a web designer, use the tips in this reference guide to improve your productivity and creativity when working on projects for your clients. The guide also doubles as a checklist for managing your web design projects. In this article, we will explain everything you need to know about the new features in Photoshop 14.2. The latest update to Adobe Photoshop adds a much needed refresh to the features of the already powerful photo editing software. Among some of the improvements are Perspective Warp, Linked Smart Objects, and 3D Printing Support. This guide will give you a detailed overview of what you can expect in Adobe Photoshop 14.2. There's more to becoming a graphic designer than knowing your way around Photoshop or Illustrator. This infographic provides a glimpse into the world of graphic design with insights from graphic designers around the world. 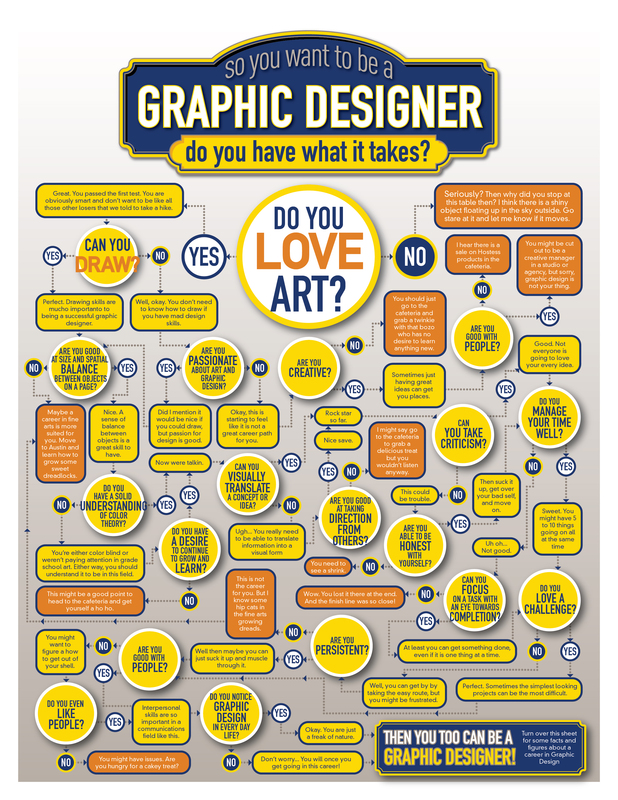 If you're thinking of pursuing a career as a graphic designer, this is something worth looking at. Not quite web design, but the fields do overlap. If you've been on the internet for some time, you've probably come across a fair share of infographics. Some are meant to inform while others are for entertainment. This infographic, ironically, explains what an infographic is. This Principles of Design poster is a quick reference resource for designers & creatives. There's a lot of C.R.A.P you have to do in order to get your graphic designs looking right. And by C.R.A.P, I mean contrast, repetition, alignment, and proximity. Use this reference guide to learn more about these principles of design. 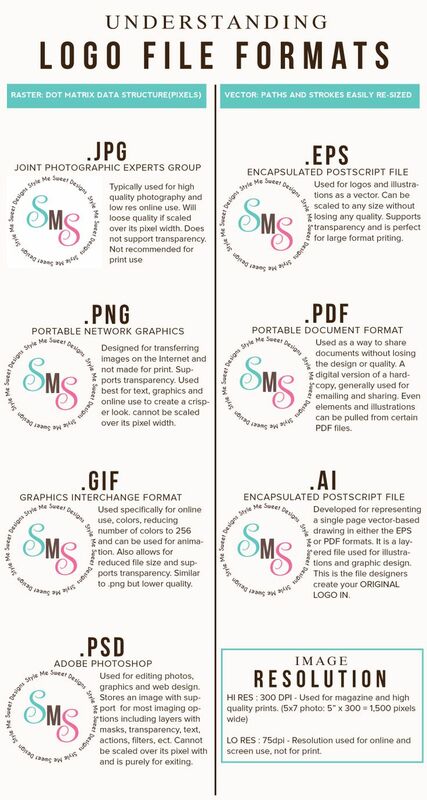 Here's a handy reference guide that contains all the shortcuts for Adobe Illustrator, Photoshop, Flash and InDesign. If you're an aspiring graphic designer who wants to get your foot in the door of graphic design, this infographic will check if you really have what it takes to become a successful graphic designer. This infographic provides a useful overview of what you can expect from a graphic design career. It covers aspects such as graphic design areas, most used software, required skills, places to work, and monthly salaries in countries around the world. Just like any other creative profession, being a graphic designer has its challenges. If you want to grow as a graphic designer, you have to know how to overcome these challenges and the best times to use your creativity. This infographic explains how you can start becoming better at what you do today. Thinking of starting your own freelance graphic design business? This flowchart will put things into perspective. If you regularly use Adobe's creative suite for your graphic design projects, this collection of shortcut wallpapers will make you more productive and creative. Check them out!